We will be closed on Monday 4th March. From this date we will open from 10am until 4pm on Tuesday – Sunday. Drop in for maps of the park and to chat to our friendly staff for further information on any questions you may have, or peruse our cards, books, posters, t-shirts and other mementos. 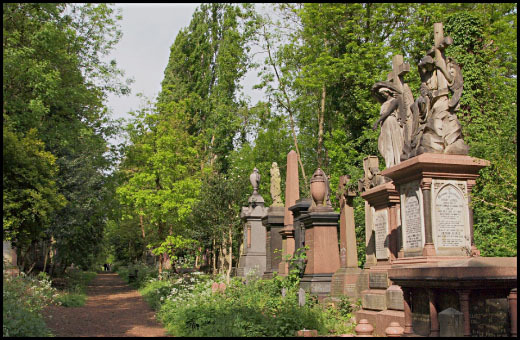 Please also note that Abney Park will be closing at 5.30 from March 4th. Please see here for the Abney Park annual closing times. Copyright © 2019 Abney Park Trust, All rights reserved. Workshop gives voice to parents of children with mental health needs: at Stoke Newington Library.